I think I’m becomming a HOARDER?!?! A stencil hoarder that is! IS it hoarding if it’s items that I actually USE though?? 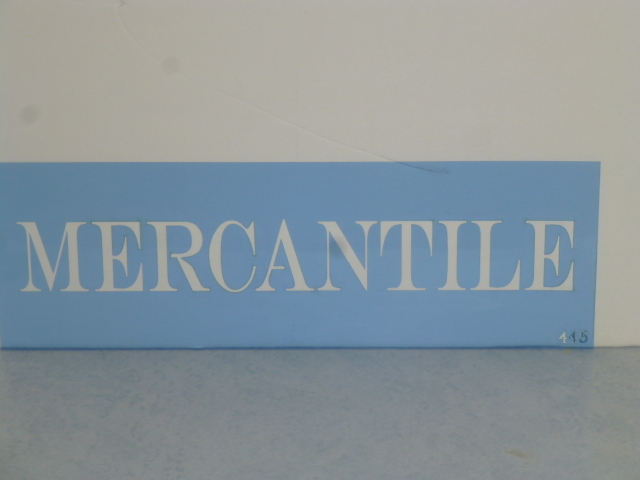 I just got a bunch of new of stencils to make signs with. I’ve got SO many stencils now that I had to have Michael build a wood storage box to store the bigger ones in! The smaller ones are still in manilla folders and a cardboard box file holder. 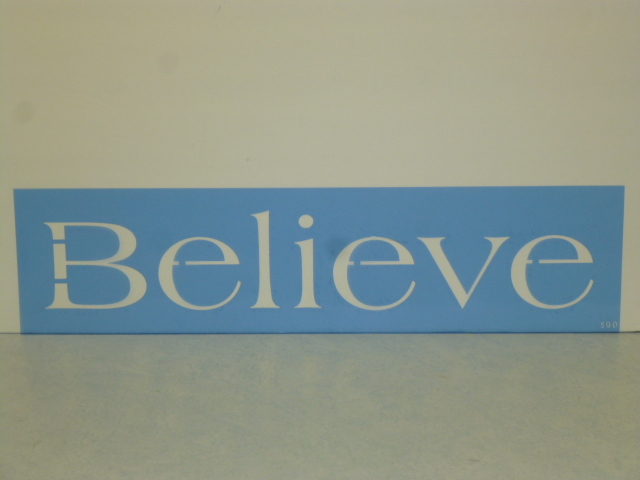 I already have a small believe stencil; wanted a BIGGER one. 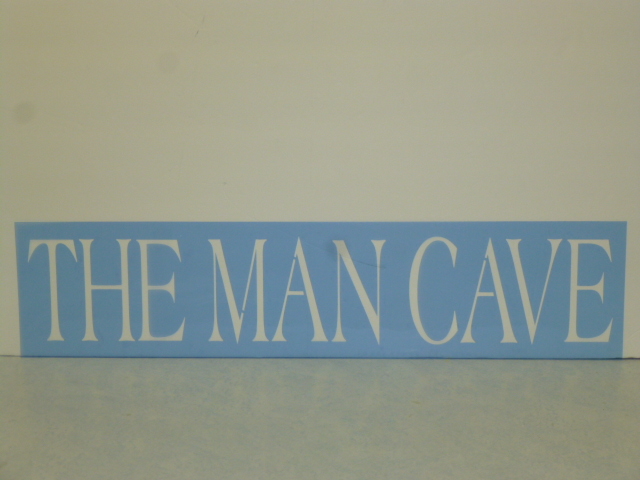 Bigger ‘THE MAN CAVE’ stencil that I custom ordered. 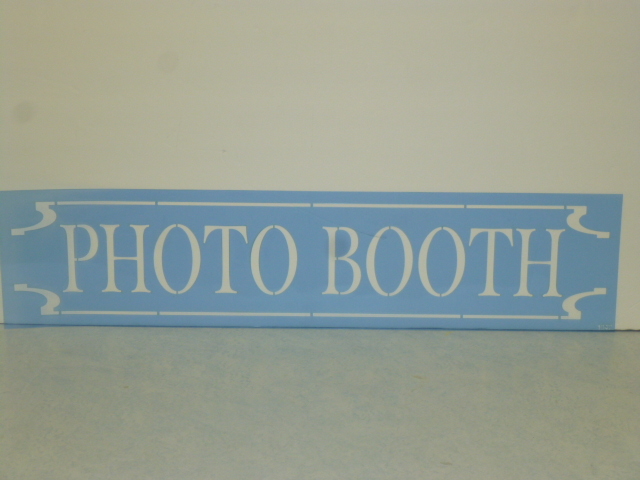 Photo booths are SO popular at weddings these days! 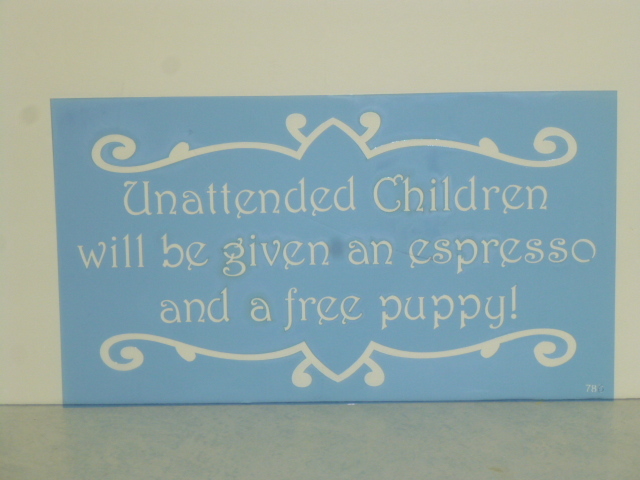 This will make a cute sign to use for weddings, then later use the sign on the family photo wall. 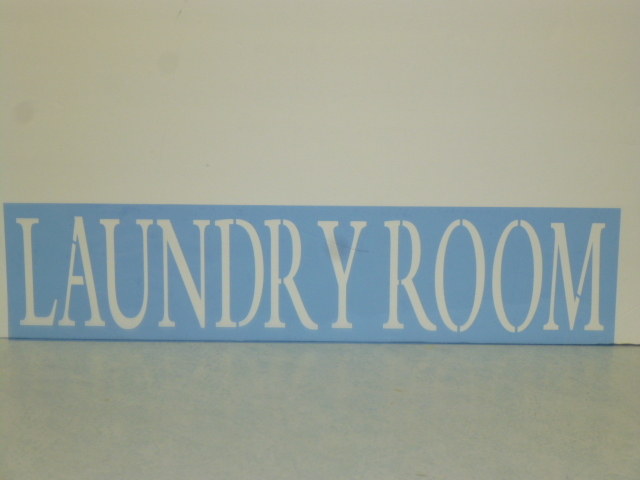 I already have a smaller LAUNDRY sign too; and it has sold really well on etsy. 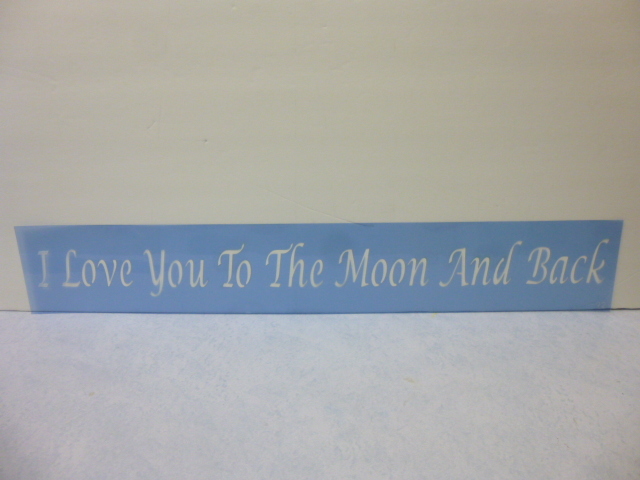 I custom designed this larger one; which I can make in two styles. LAUNDRY ROOM or just LAUNDRY. 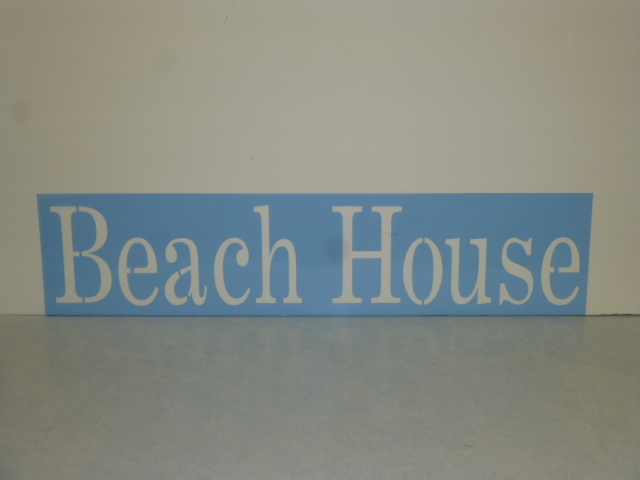 I have another ‘beach house’ stencil too, but I don’t really like the font and it hasn’t sold very well. 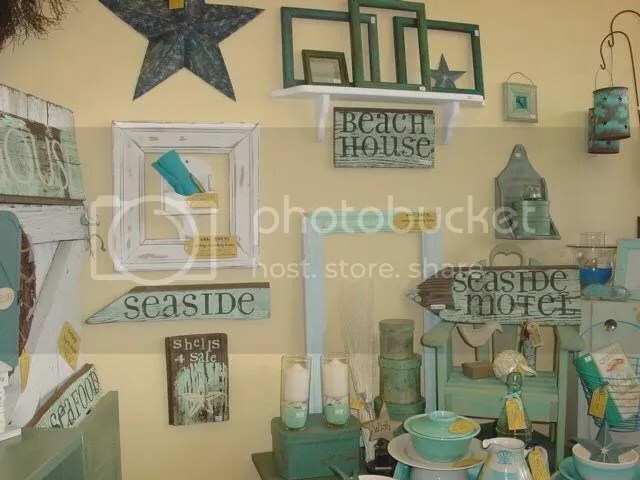 Just the word ‘BEACH’ is always a good seller for me, so I custom designed this BIGGER ‘Beach House’ sign that I can make with or without the ‘house’ part. Signs made from these stencils coming soon! 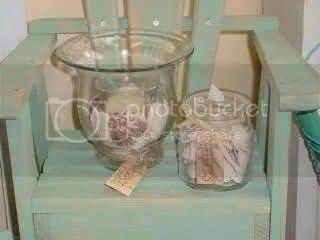 These simple jars of shells were created with blank jars and shells purchased at the craft supply store. I just glued a shell to the lid (with tacky glue) and tied on some jute and attached a tea stained tag. 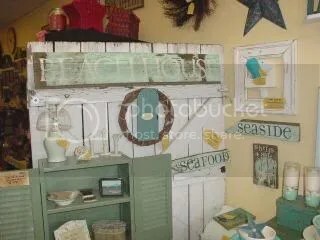 Vintage cabinet just needed a little sanding to give it the ‘beach cottage feel’. 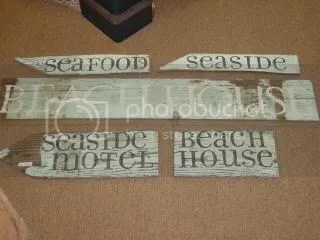 Assorted signs using old painted fence boards. 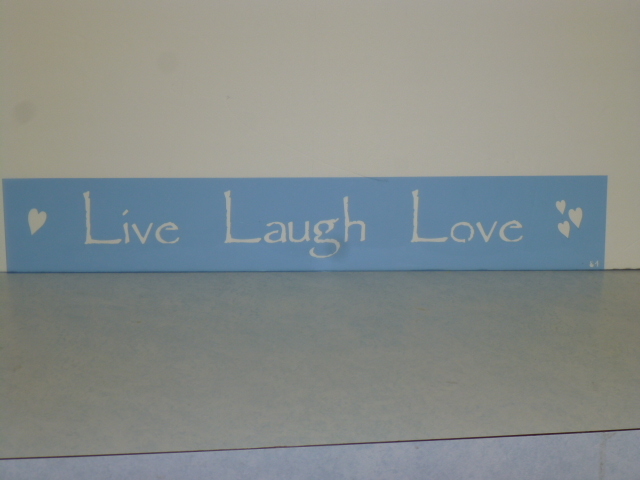 I just hand sanded a little to remove the loose paint, then stenciled and stamped the letters on with acrylic paints. 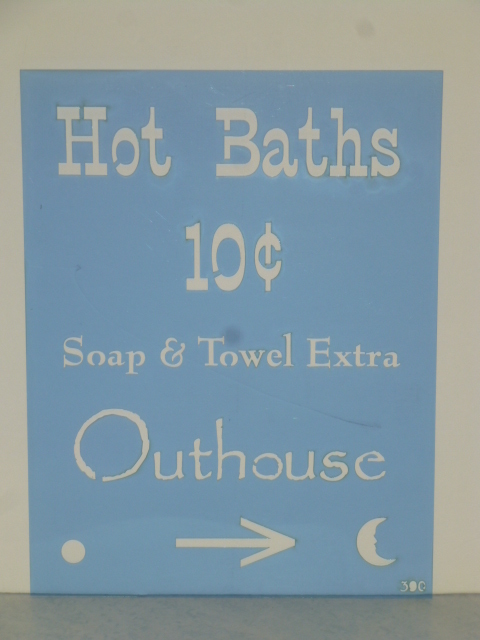 Some of those signs worked into a display. 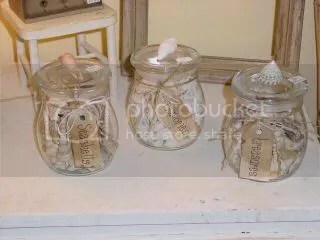 Another jar of shells and a shell candle which consists of a glass cylinder vase with the candle in it, set in the middle of the bell shaped glass container. The shells are then placed between the two glass pieces. 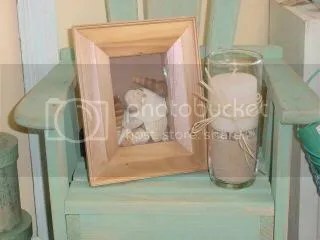 This is a great way to create candle displays when you want to burn the candle, but not get wax all over your decorative components. 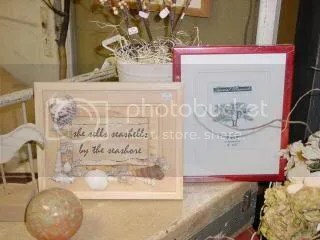 Framed shell saying on the left was created using a matted frame like the one shown on the right. Tea stain your paper and mat. Print saying on tea stained paper then tear out. Glue onto another piece of tea stained paper. Glue shells to mat. And you’re done! 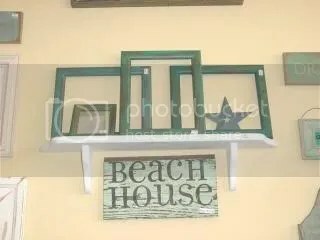 Blank frame arrangement on a shelf. 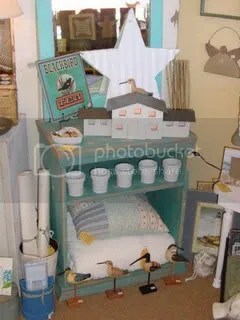 Frames with back and glass missing are easy to find (and very inexpensive!) at garage sales. 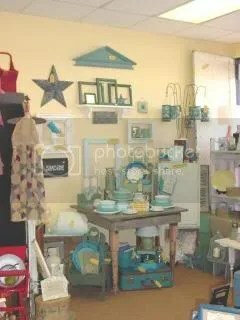 These were oak frames I painted assorted shades of aqua then lightly hand sanded to distress. Shadow bos frame filled with shells. Glass cylinder vase filled with sand, then shells and a candle. 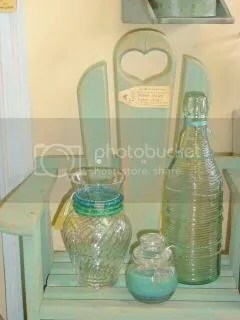 The two glass bottles were ‘dressed up’ by adding inexpensive beaded bracelets to them.